Recently a ‘hacktivist’ group named Anonymous announced they will be conducting a series of cyber-attacks against the Islamic State in retaliation to the recent attacks in Paris, which resulted in the death of 129 innocent people. 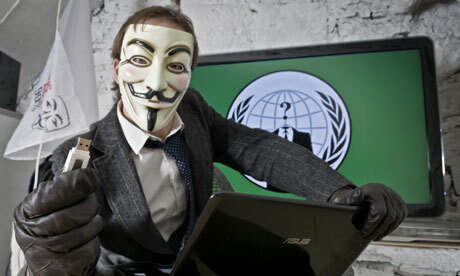 But can an online anonymous group really put a dent on an ideologically motivated and militarised terror group? 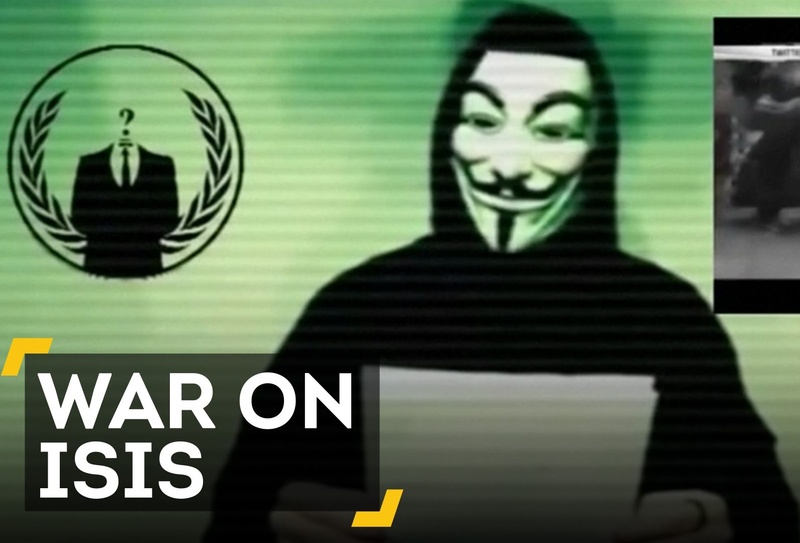 Back in August 2014, an online collective affiliated with Anonymous announced on Twitter that they would conduct a “full-scale cyber war” against the Islamic State, promising to shut down their influence on social media. The group claim to be a coalition of 12 like-minded hackers with military and intelligence backgrounds known as “GhostSec” which seek to monitor and flag social media accounts and web forums used by members of ISIS to communicate with followers. In response to the attack on Charlie Hebdo in January of this year, the group claim to have brought down over 140 ISIS linked websites with the use of DDOS attacks an abbreviation of Distributed Denial of Service attacks, which effectively over-loads a websites server with requests bottlenecking the sites (similar to how Blackboard can become unavailable during peak times). The group also claimed to have reported an estimated 60,000 twitter accounts linked to the Islamic State. But disrupting websites and reporting social media accounts isn’t the only thing GhostSec has done in its attempts to hurt ISIS. Back in July the hacktivist group also uncovered and forwarded information regarding a plot to target British tourists and Jewish residents staying on the Tunisian island of Djerba to the FBI and private intelligence firms which led to the arresting of 17 people involved in the plot. Anonymous tactics tend to be focused on choking communication. The group has done this many times and has proved incredibly proficient at it, such as after the shooting of Michael Brown in Ferguson, which Anonymous reportedly crashed the cities email and telephone systems. 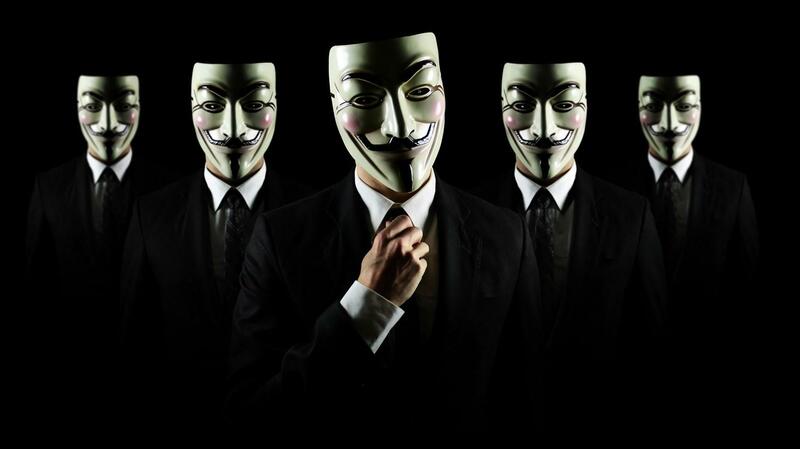 To simplify it, Anonymous is fully capable of launching an attack on ISIS and it will most likely be successful with ISIS being all too aware of this fact. So can all these web based attacks on ISIS cripple it? Ultimately, it’s hard to tell how big an impact these attacks will have on a group as internet-savvy as ISIS, some argue that ISIS’s ability to recruit an unprecedented amount of foreign fighters is largely due to its real-world military success, rather than its online presence, with suspended users often setting up new accounts immediately after having their accounts closed to resume their efforts of recruitment. Although these new accounts continue to promote the propaganda of the previous accounts, they tend to be much weaker as the time it takes users to find and follow pro-ISIS accounts often impact its effectiveness to promote propaganda. Anonymous attacks on ISIS which focus primarily on online-ISIS participants tend to cover a spectrum not considerably focused on by US State Departments “Center for Strategic Counterterrorism Communications” also known as CSCC, who instead focus heavily on deterring possible recruitments from joining ISIS. They attempt to achieve this by posting criticisms, insults and rebuttals to ISIS claims on social media and although it’s hard to tell if the CSCC are actually effective, it’s safe to say it’s annoying ISIS with the group even resorting to creating fake US government accounts in efforts to discredit CSCC’s attempts. But what about the websites hosting these pro-ISIS affiliates and promoters, are they any bit accountable for what is posted on their platforms? Well, according to the French government, they are. In late January of this year business news site Bloomberg reported that following the wake of the tragic attacks on the offices of Charlie Hebdo, French President Hollande announced plans to introduce a law making internet operators “accomplices” and stated that “Social media sites can no longer close their eyes if they are considered accomplices of what they host.” This announcement led social media sites such as Facebook to update their community standards policy banning the use of the site as a means of promoting terrorism. The online-war on ISIS is a complex minefield with results hard to measure, with state supported digital teams and rebellious hacktivist groups all trying to cripple the Islamic States impressive use of online media to promote itself and its goals of creating a caliphate and although internationally Anonymous are considered an illegal group of itself, there’s no denying they have provided effective attacks that while they may not destroy ISIS from a ground level, they have certainly impeded the terrorist organisation from growing to an even more powerful online presence and the possibility of indoctrinating new recruits. Next Next post: Should UCC Students’ Union campaign to repeal the 8th amendment?